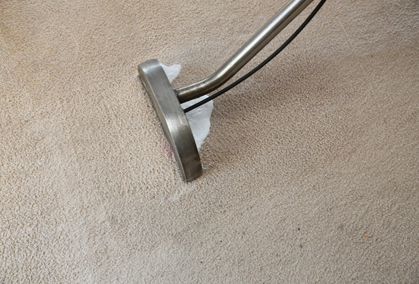 Whatever reason you may need your carpets cleaned – a persistent pet smell, a vacate clean for a bond return, or just a simple spring clean and refresh – you can trust you’ll receive truly expert carpet cleaning services in Hoppers Crossing from the Squeaky Clean Team. We offer our clients top-of-the-range cleaning equipment, ecologically friendly products and highly trained staff, each one qualified at the Jena Dyco training institute. 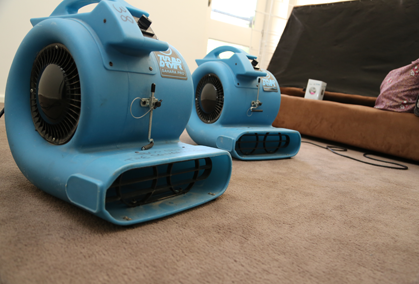 Carpet restoration for water damage when something’s sprung a leak! 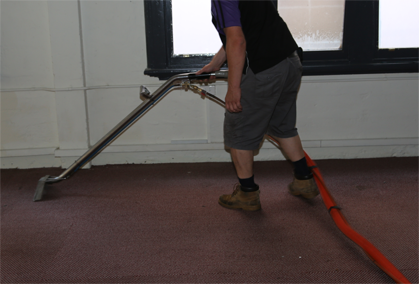 At the Squeaky Clean Team, our staff offer not just a deep and thorough clean but also premium customer service. 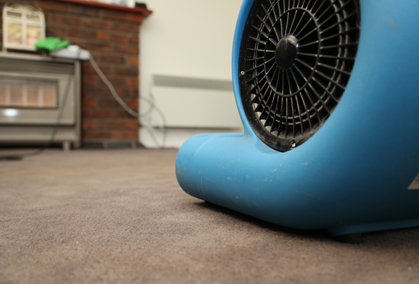 We understand the need to minimise disruption to your routine, whether we’re in your home or workplace. We’ll arrive on time and get the job done, ensuring you can get back to business as usual as soon as possible. 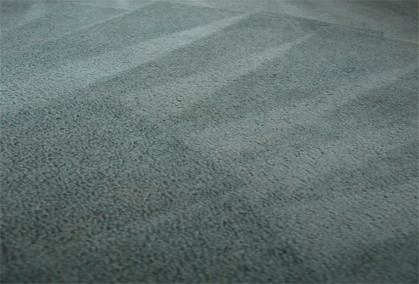 For the best carpet cleaning services available in Hoppers Crossing, call the Squeaky Clean Team on 1300 682 563. Alternatively, you can fill out our contact form online and we’ll get in touch with you as soon as possible.